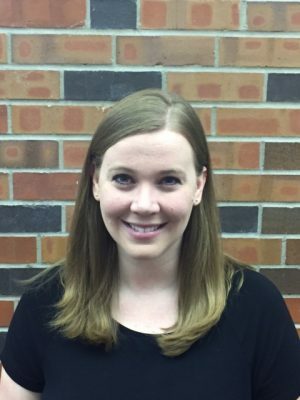 Mrs. Krista Kidwell is CSW’s logic and rhetoric school choir teacher. Mrs. Kidwell, who holds a Bachelor of Music Education from Wichita State University, shares her gifts with CSW and First Presbyterian Church in Derby, Kan., singing with the worship band. In addition to her love of the arts – musicals, opera and dance – Mrs. Kidwell is an avid Wichita State basketball fan. She also enjoys doing crafts, swimming and reading good books. She and her husband, Kristopher, have been married 11 years. They have three children – Katy Rose (6), Jonathan (4) and Jackson (2). Mrs. Kidwell values the classical approach to education and appreciates that CSW students are taught to think for themselves, using their breadth of knowledge and the Word of God.